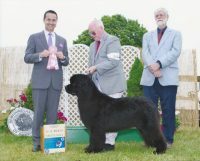 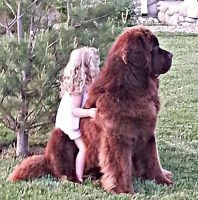 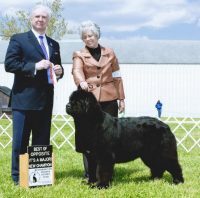 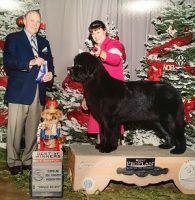 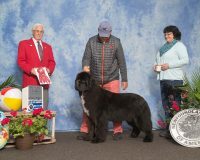 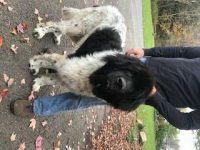 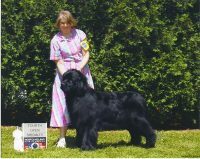 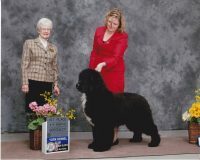 Newfoundlands are strong dogs with outstanding temperaments. 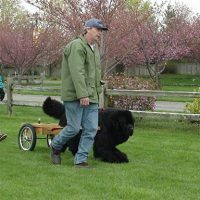 They are very calm and gentle and easy to train. 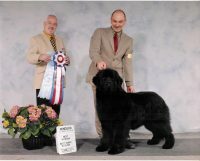 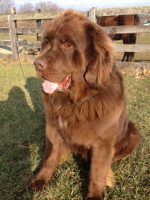 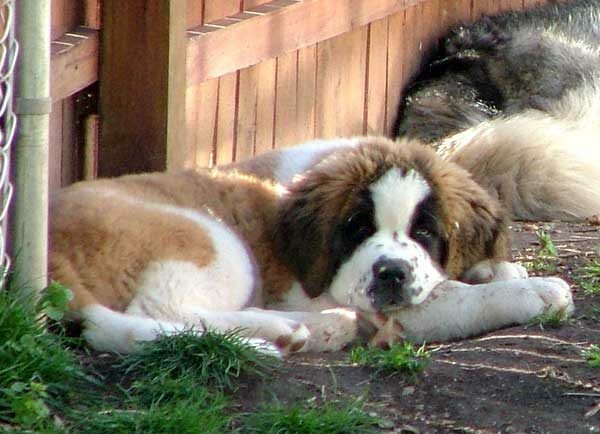 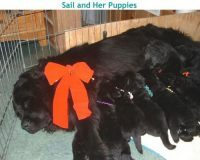 The Newfoundland comes in a variety of colors including: Black, Brown, Landseer (Black & White) & Gray. 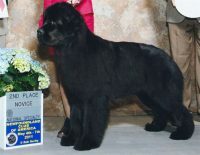 We breed for soundness, temperament and type.